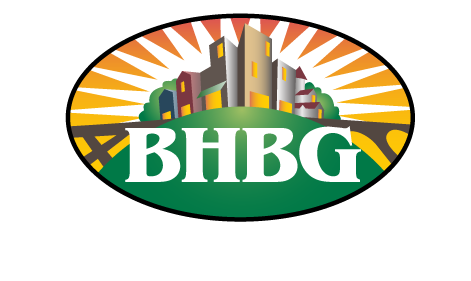 We are your local bike shop in Bankers Hill. 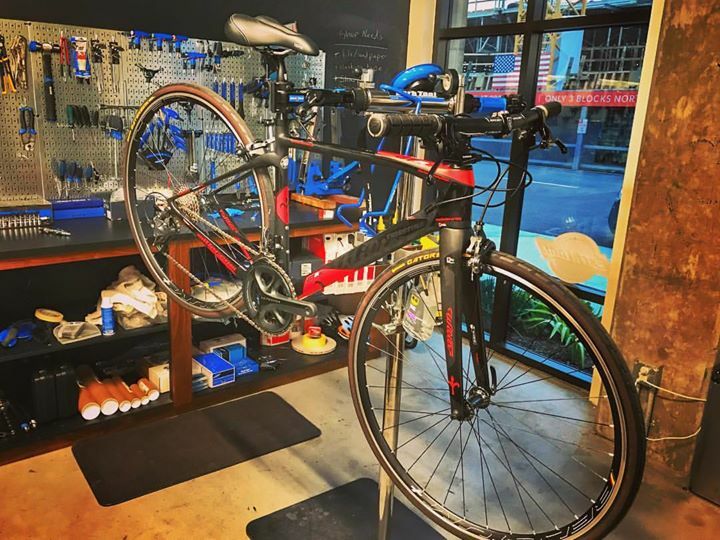 We provide bicycle repair, maintenance and specialize in road and commuter bikes to help you get around town. It is our goal to be an approachable bike shop and to make your participation in the cycling community easy, fun and safe. We can fix almost anything on any kind of bike. Providing quick turnaround on repairs while keeping reasonable prices. 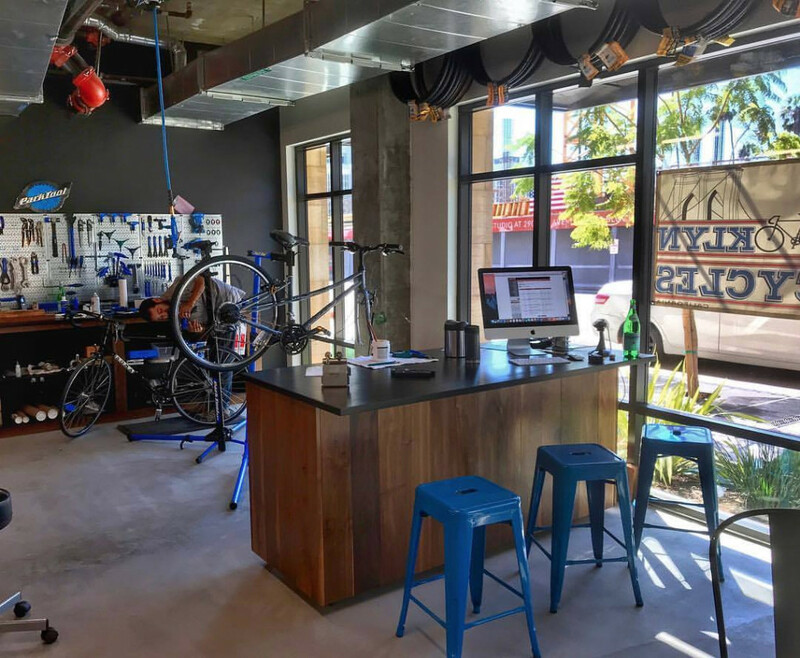 Our store has commuter, fixed gear, road and hybrid bikes, with our primary brands being Cinelli, KHS, Wilier and Kryptonite. We also carry a ton of Accessories, including tools, lights, locks, and racks.